In the third of this 4 part series on Leadership, I touch on more skills. 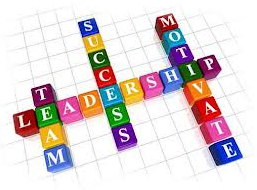 Important skills that are integral and found in all successful leaders. 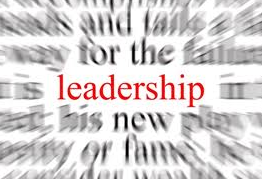 There are natural-born leaders, and there are also leaders who have successfully acquired leadership skills. By highlighting them, if you feel you are not a natural leader, you can most certainly develop into one. Do remember that these qualities are of no real use separately – it’s a bit like a soup – best enjoyed with all the ingredients in the same bowl, not salt in one bowl, water in a separate bowl and veggies in yet another – you can’t possibly sample them separately and know how the soup will taste. I hope you found it by now – there is a link on the blog also. I will immediately grab your rss feed as I can not to find your email subscription link or newsletter service. Do you’ve any? Please let me understand in order that I could subscribe. Thanks….